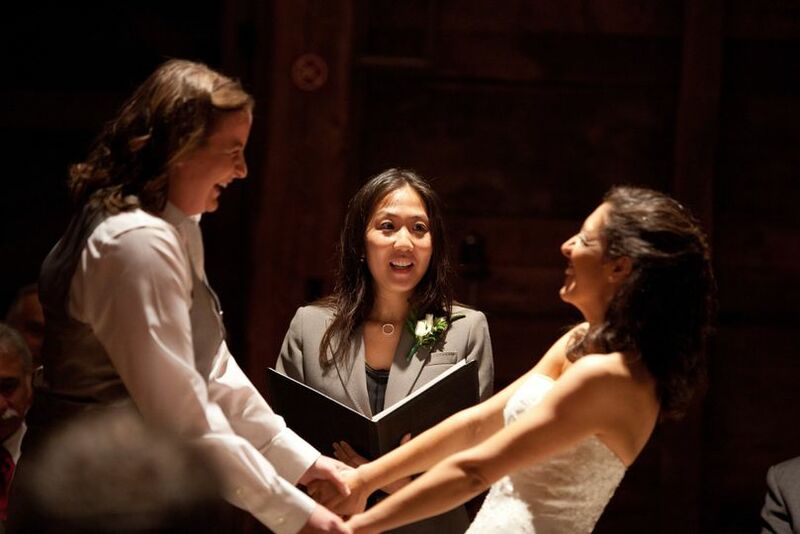 Jennifer Luu is a professional wedding officiant in Houston, Texas. A hopeless romantic since long before she learned the name of her affliction, Jennifer spent a long time wondering how the ever-present hearts in her eyes could be of some use. 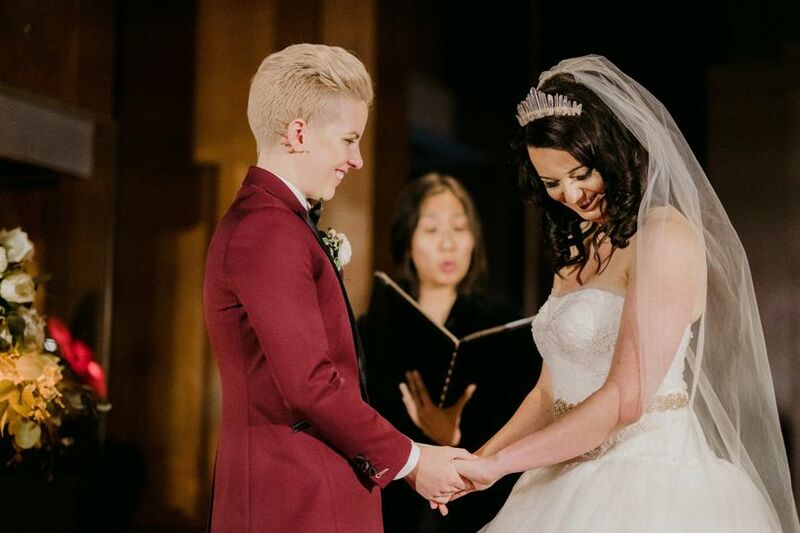 And from the moment she officiated her first wedding, she knew that her hearts had found a home. 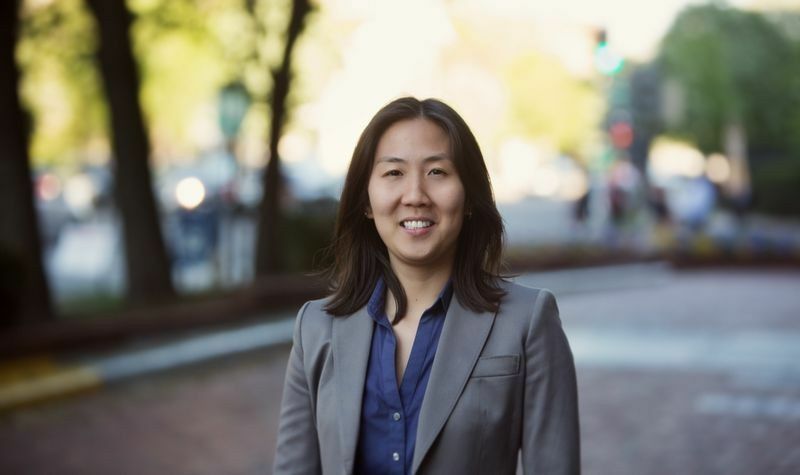 As a storyteller and life coach, Jennifer Luu specializes in personalized wedding ceremonies that accentuate and build up the most important part of your ceremony: the two of you and the bond you share. 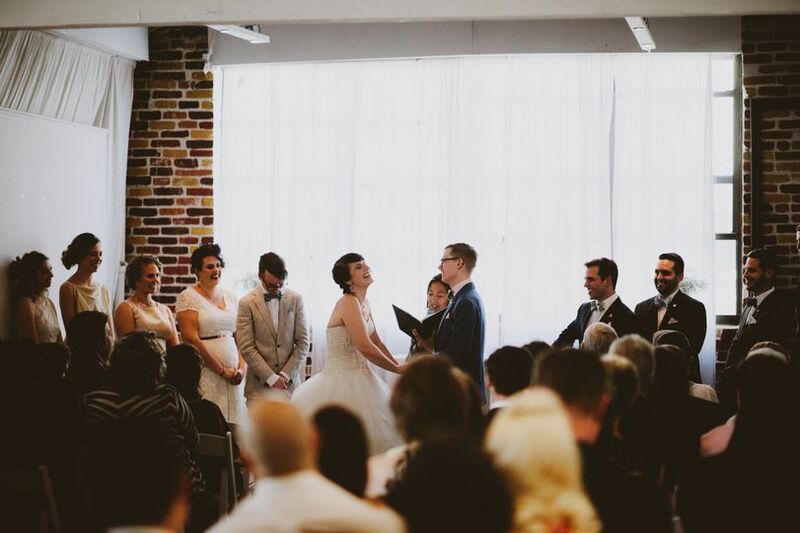 Adept at achieving a balance of gravity and levity that is just right for you, Jennifer's ceremonies carry a depth and poignance that will make your big day even more unforgettable. 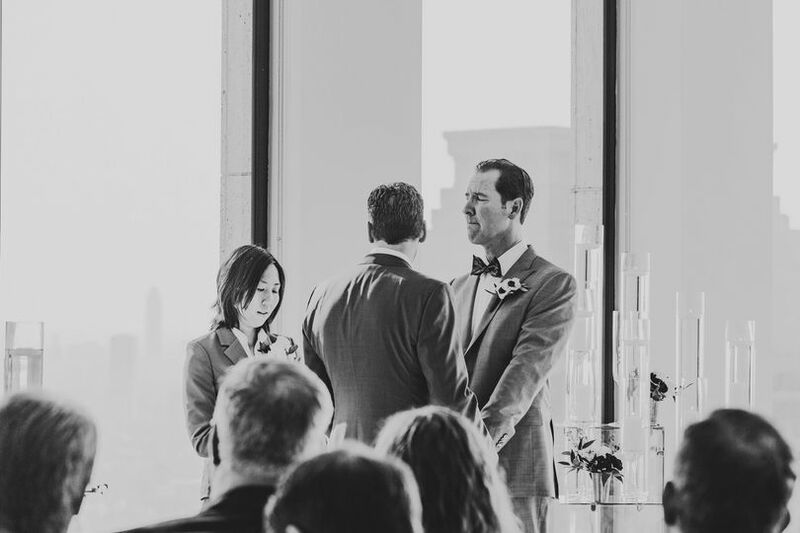 Jennifer Luu offers custom ceremony services for couples of all kinds. After learning your love story, she will create a ceremony that is most reflective of the two of you. Jennifer also offers premarital coaching to help you strengthen your relationship, and lay the groundwork for a successful marriage. Get in touch to find out if she is the right fit for you! We are so thankful we found Jennifer for our ceremony! Jennifer’s style exceeded our expectation! The whole ceremony felt so personal and intimate and sweet. Jennifer is able to stay so poised and professional while conveying so much emotion. So many of our guests commented to us after that it was the most amazing and personal ceremony they have ever attended. We could have never imagined something so personal and perfect for our wedding! We engaged Jennifer about two months out from our wedding date and, even though it was somewhat late notice, she accommodated us wonderfully. We were not interested in a traditional, religious ceremony and all of her questions, guidance, and unique approach made us feel confident that her style and technique would rock our big day. Boy were we right. The storytelling ceremony was amazing and had our friends and family laughing and crying the whole time. Given that we had been dating for almost 12 years we had plenty of tales that many of those friends and family were not aware of. I will say that Jennifer's advice to include as many details as possible in our questionnaires was key. 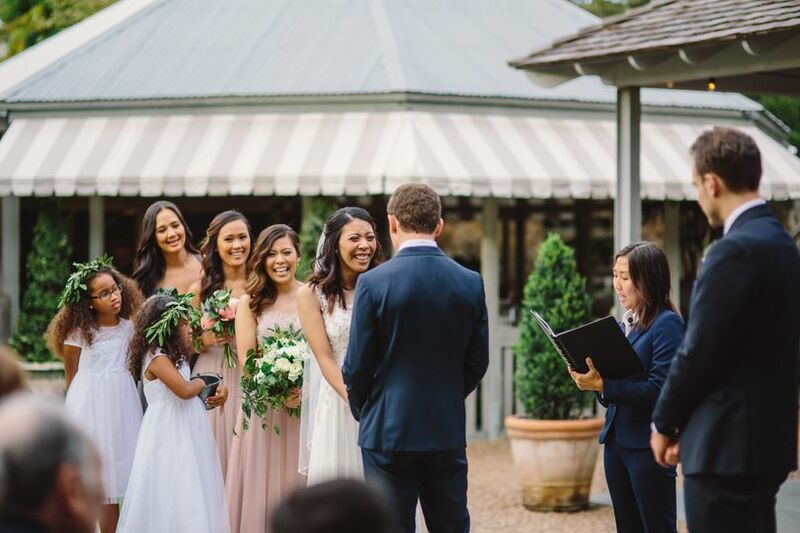 The questionnaire was a good amount of work, but we found that completing it was a refreshing way to reflect and recount moments that brought you to your wedding day. She builds a story around your relationship and creates a ceremony that is distinctively and intimately you. Her pace and articulation was incredible. 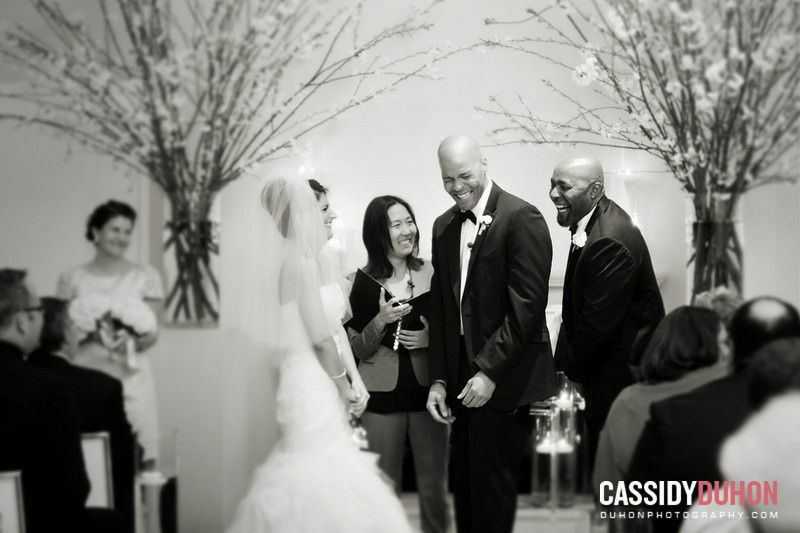 All of the guests were thrilled with the ceremony and everyone we talked to that night had something positive to say. 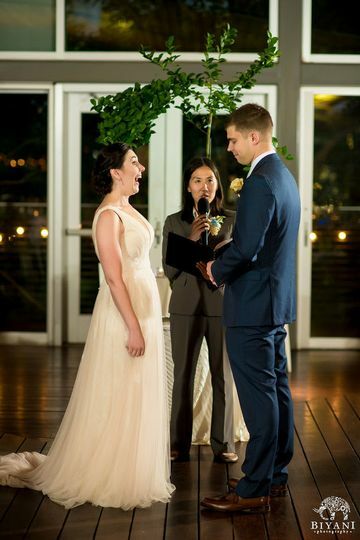 We certainly recommend Jennifer to anyone looking for an officiant. Jennifer's website promised a ceremony that was personal and meaningful and that's exactly what she delivered. She was so professional and responsive through the whole process. 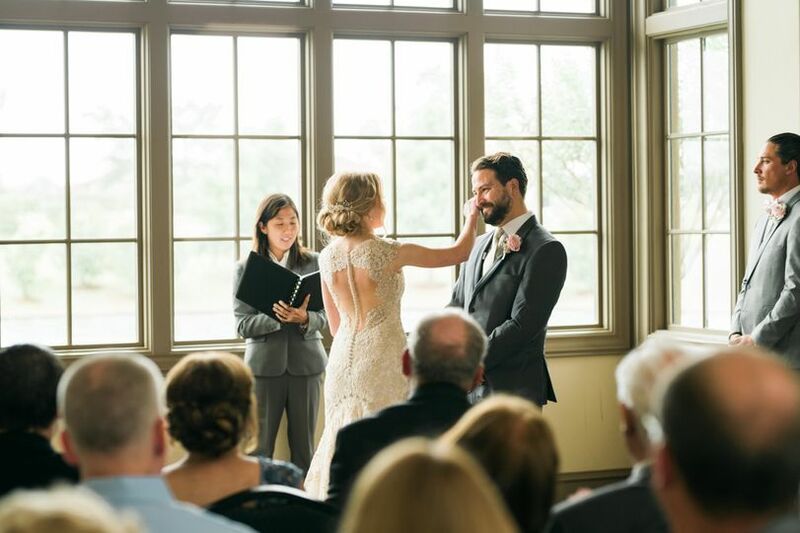 When we booked with her, she provided my fiance and I each a questionnaire to fill out about our relationship; we each filled it out separately and she used our answers to craft a ceremony that told our entire love story. We didn't know what the other person wrote so that part was a little lovely surprise on our wedding day. Afterwards, we got so many compliments from guests who had never attended a ceremony that was so personal to the couple. She was so easy to work with and I would recommend her to anyone.